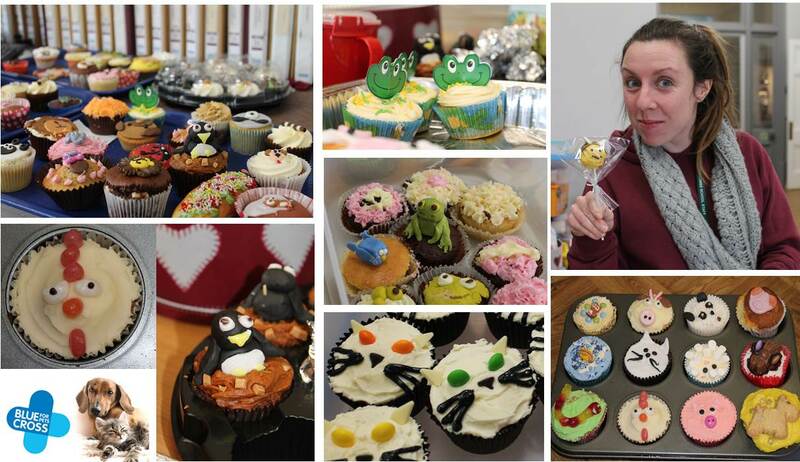 It would appear the whole of Duncombe School had their baking hats on yesterday, ahead of today’s animal charity bake sale for ‘Blue Cross for Pets’. We have been amazed by the cake creations from the children and have seen everything from penguin and lambs cakes to unicorns and sausage dog biscuits. Every child that donated £1 had a cake delivered to their classroom and the remaining cakes will be for sale after school, if the staff haven’t eaten them all that is!